Watch the first light of the sun rise over the Atlantic and head to the Pavilion and keep dancing til noon. 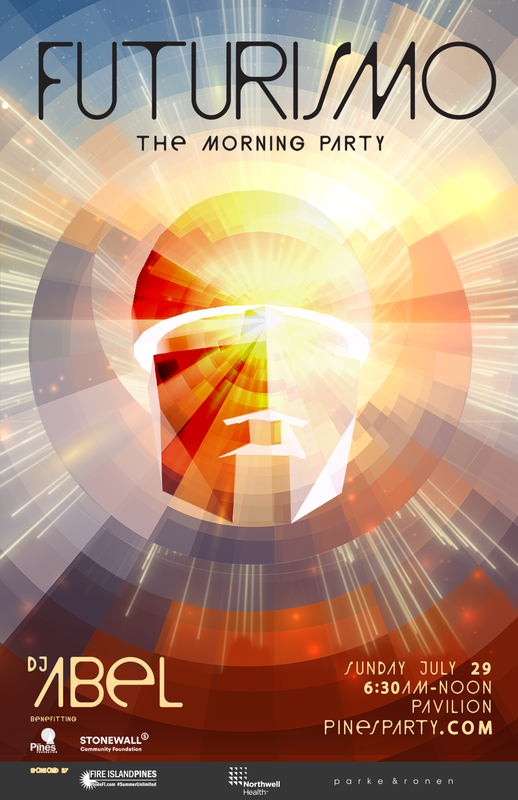 Not for faint of heart, the Morning Party is a Pines tradition not to be missed. Tickets are limited. May be available at door @ $95 subject to availability.